Anyone who works outside in winter needs to take precautions from the dangers of freezing temperatures. Numerous occupations are affected, beyond the obvious ones like construction, logging and snow cleanup. Mail deliverers, inspectors of homes and office buildings, utility workers, package delivery people, surveyors, exterminators and garbage collectors are just a few who need to be aware of the harmful effects of low temperatures. Cold stress, the effect of cold temperatures on the human body, can be prevented with education. Having each worker take a safety management course arms him with the knowledge he needs to avoid the conditions that cause trench foot at above freezing temperatures, and frostbite and hypothermia at below freezing. The wind adds another layer of stress to the body. When wind speed increases (called the wind chill factor), it makes the temperature feel colder. The body loses heat much more rapidly than if there is very little wind. Simply sweating can also lead to cold stress, the dampness and wetness causing heat to leave the body. When the wind chill rises, the harmful effects of sweating rise too. Cold stress shows itself in an array of illnesses. One of them is trench foot, caused by exposing the body to ongoing wet and cold. The name comes from World War I, fought mainly by soldiers confined in all weathers to trenches filled with water and mud. Trench foot was rampant. Though feet that are dry will lose heat in cold weather, when feet get wet that same process happens an astounding 25 times faster. Trench foot develops at temperatures above freezing. 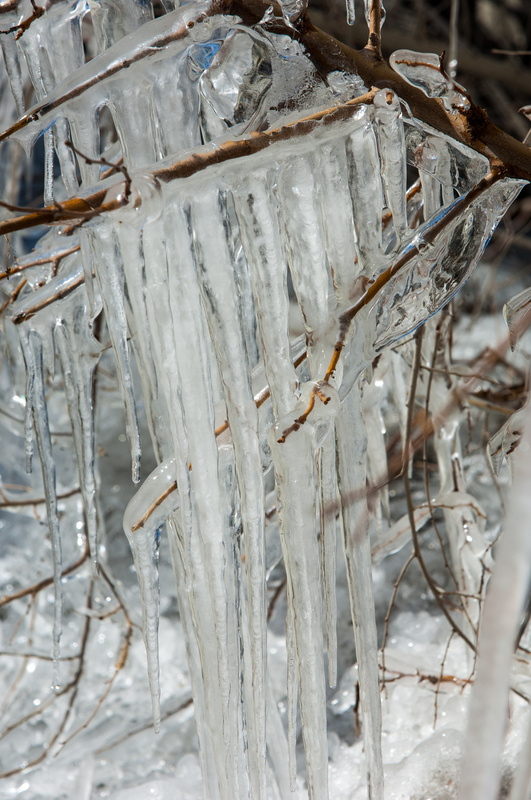 In fact, it can happen in conditions as high as 60 degrees F.
Frostbite, which occurs when the temperature is below freezing, causes permanent damage. Frostbitten toes often need to be amputated. People with circulation problems, like diabetics, suffer the most. Anyone not properly dressed for the cold can get frostbite. When a worker is exposed to cold temperatures for a long period of time, his stored energy is used up, resulting in hypothermia. This is the most dangerous form of cold stress. The body’s temperature falls to less than 95 degrees F, from a normal level of 98.6. This dangerous state usually happens at freezing temperatures. Surprisingly it also occurs above 40 degrees F if the body becomes sufficiently chilled from falling into cold water or the prolonged effects of rain or even sweat. The ways to avoid health problems from cold stress are educating workers with a safety management course, providing physical protection and using common sense. Mandatory completion of a safety management course helps workers identify weather conditions that lead to stress. Everyone working outside should be able to list the symptoms of cold stress and know how to deal with them, whether in themselves or in co-workers. And every worker regularly spending time outside in winter needs to know how to dress for weather conditions.